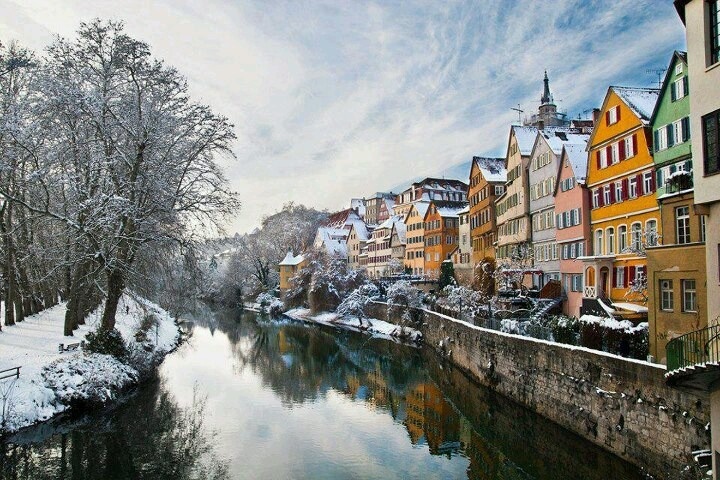 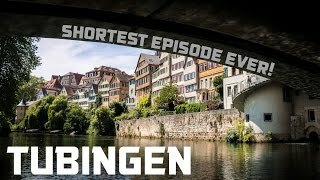 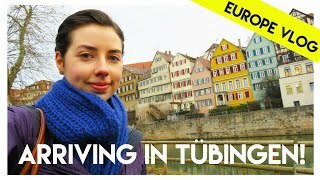 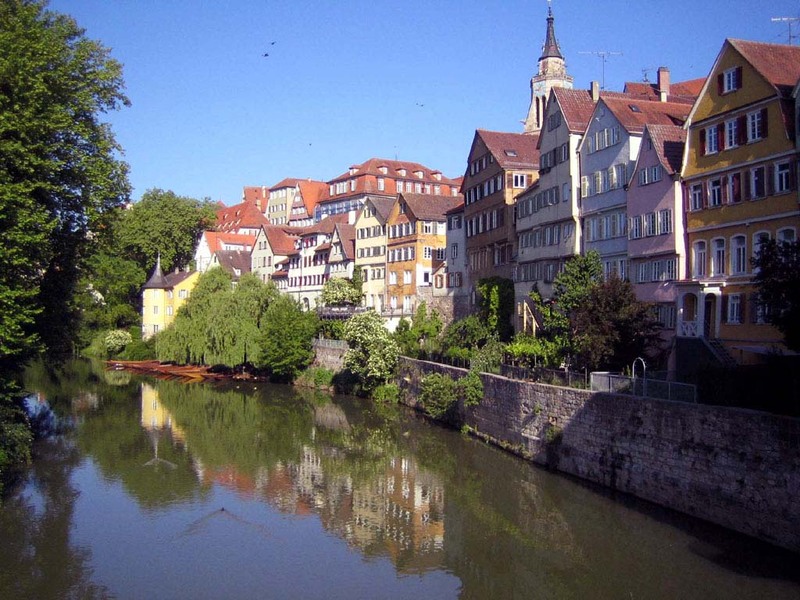 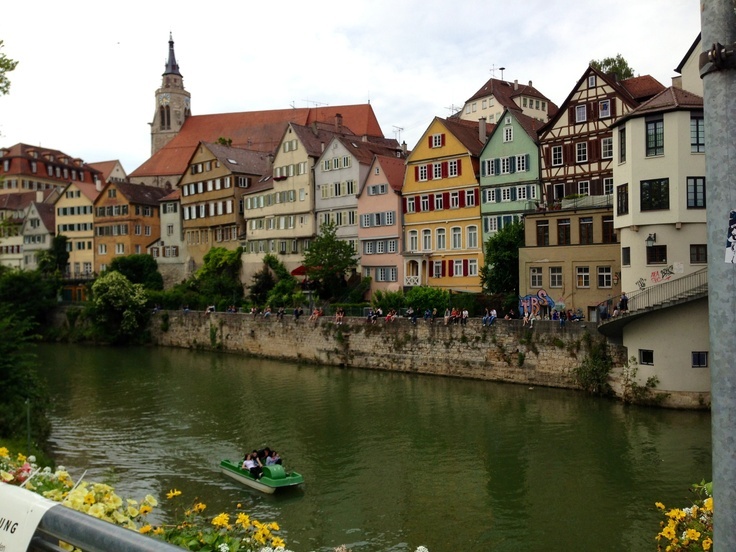 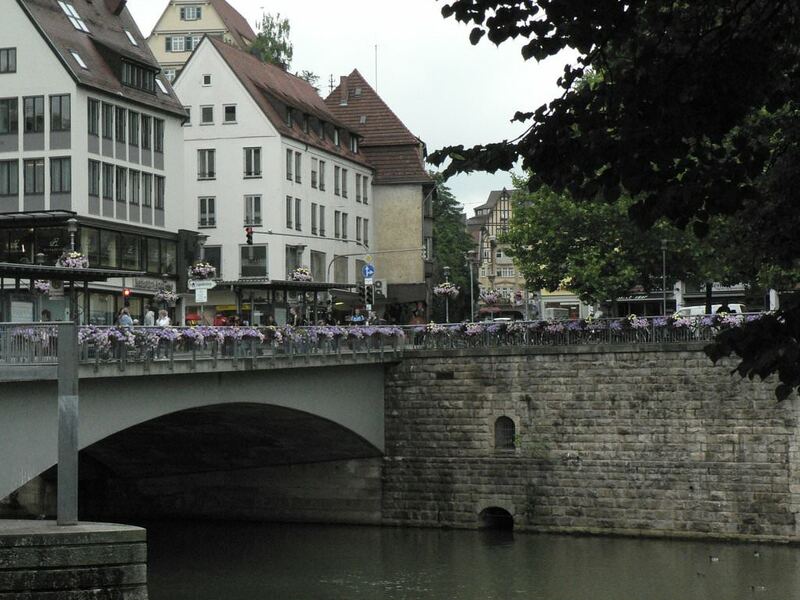 Tübingen (German: [ˈtyːbɪŋən], listen ) is a traditional university town in central Baden-Württemberg, Germany. 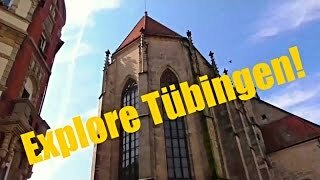 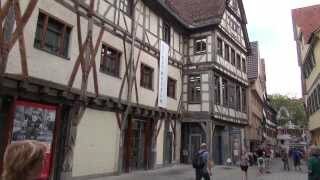 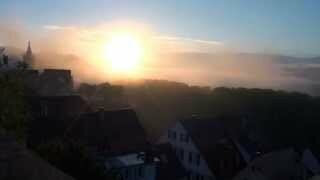 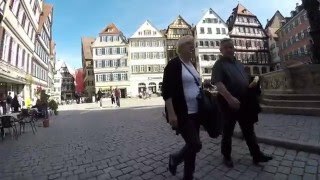 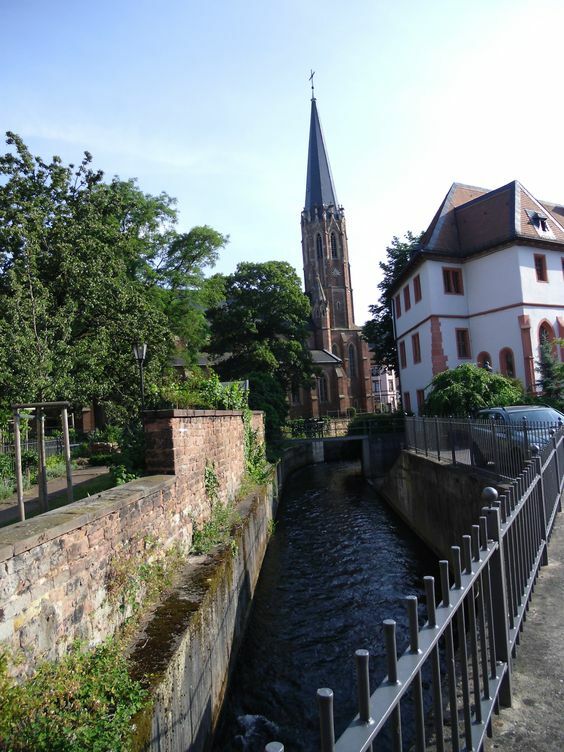 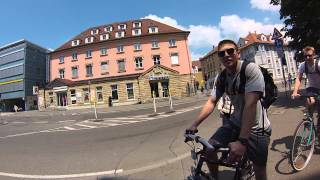 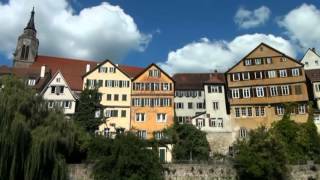 Tubingen Germany Hotels in map. 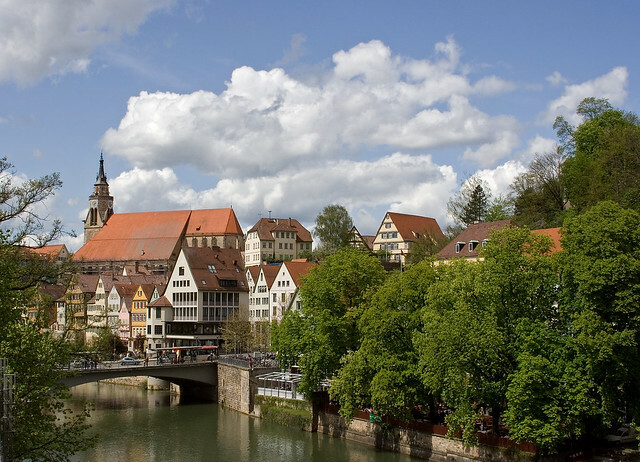 Weather for Tubingen Germany with a 5 to 10 day forecast.